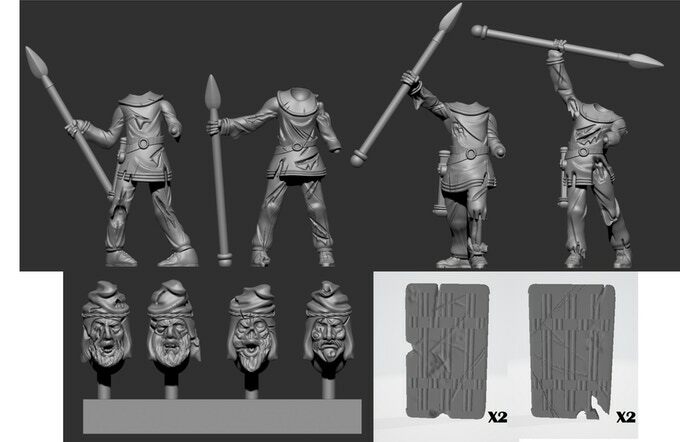 „Dead Through Time“ ist ein Kickstarter für „historische“ Untote/Zombie Miniaturen in 28mm. 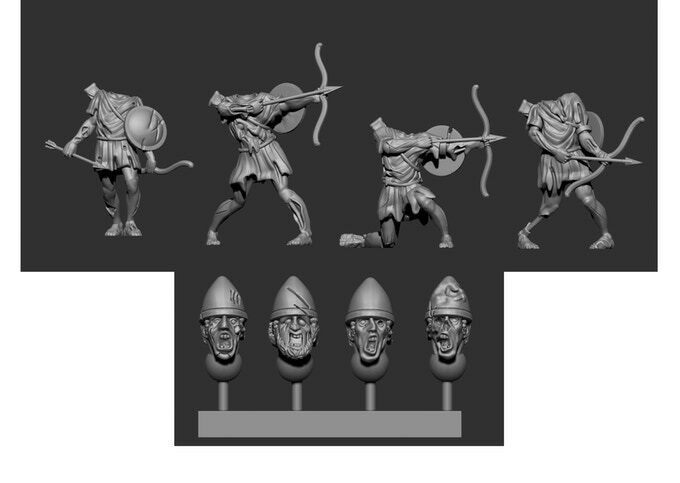 Our aim is to release sets of 28mm Undead Warriors/Soldiers from various periods in history. 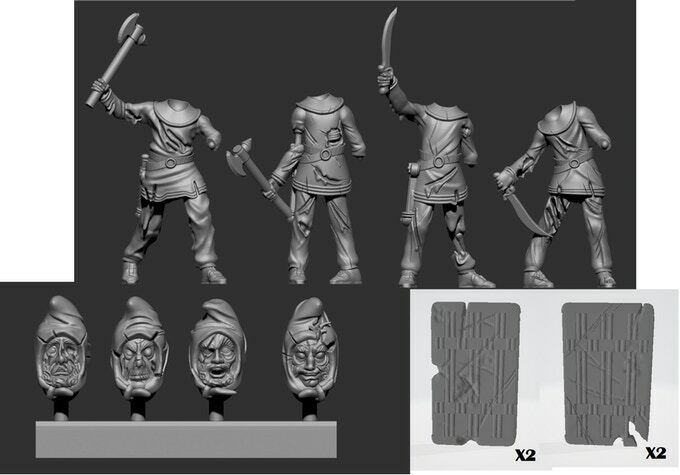 These miniatures will allow you to add that pulp/horror element to your historical games or to be used in a fantasy/mythical/magical setting. 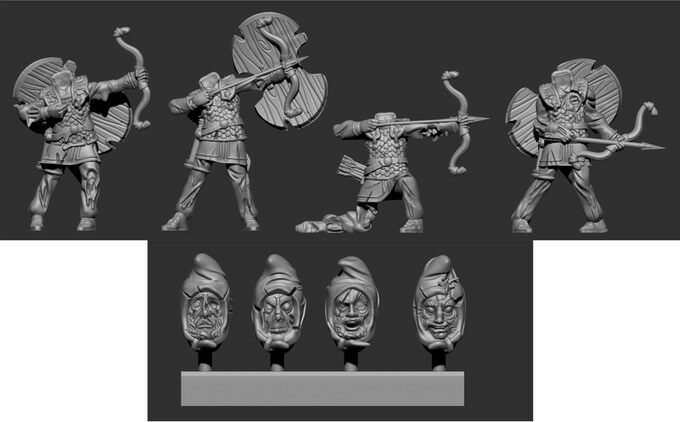 This campaign will be a slight departure from our previous campaigns and ranges as it is the first time we have commissioned a full new range to be sculpted digitally! 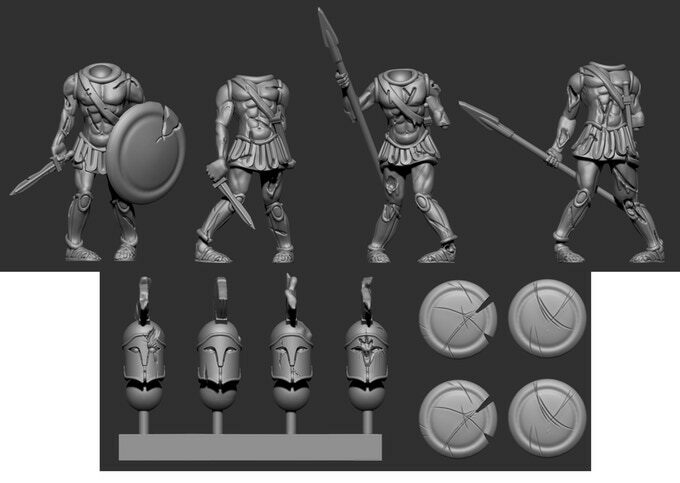 We are starting with Ancient Greek Undead Warriors. 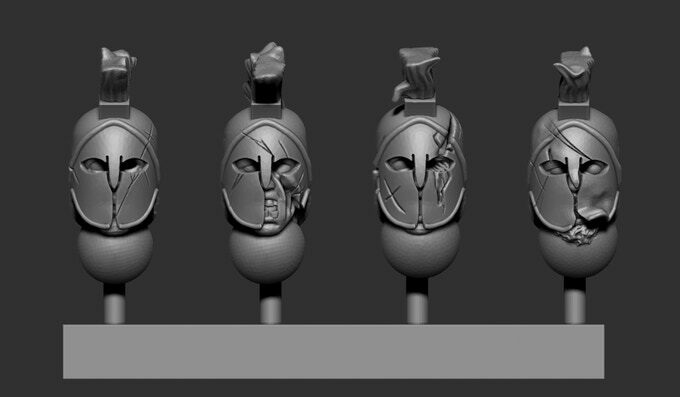 Each pack of Greek Undead will contain four warriors armed with various weapons along with separate shield arms and a sprue of four heads. 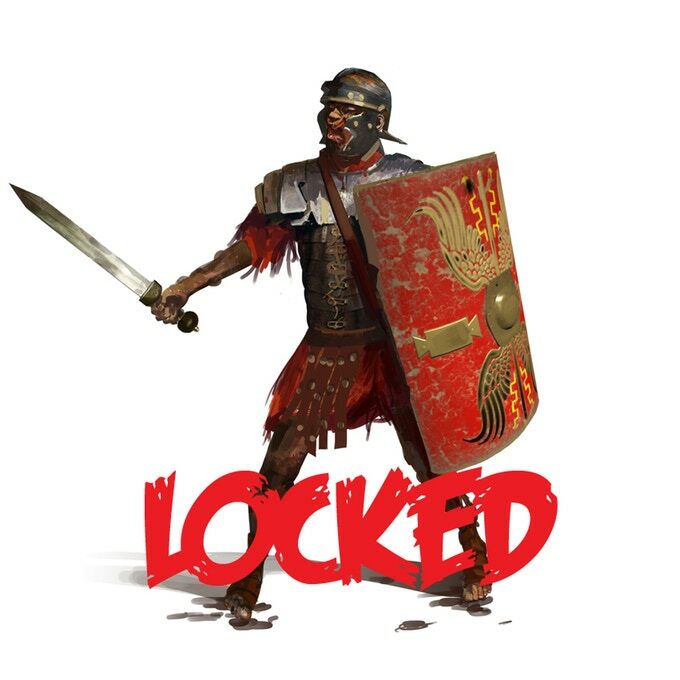 Having the shield arms and heads separate will allow a certain level of customisation to your units, allowing a mix of weapons, shield designs and helmet designs/heads. 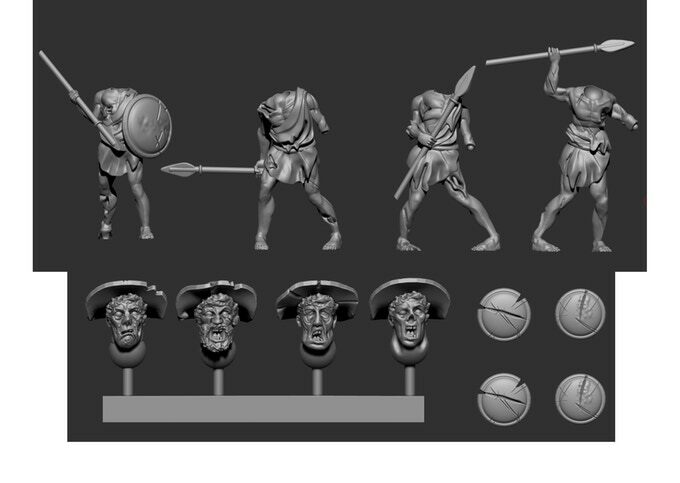 The heads and arms are designed to fit any pack from that armies/period Undead where appropriate. 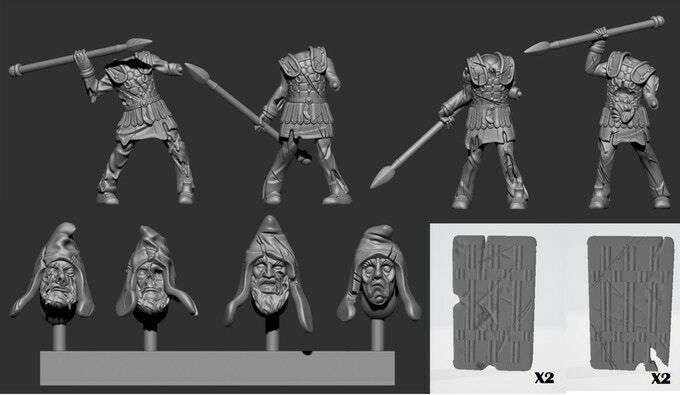 ALL the miniatures in this campaign and range will be produced in White Metal. 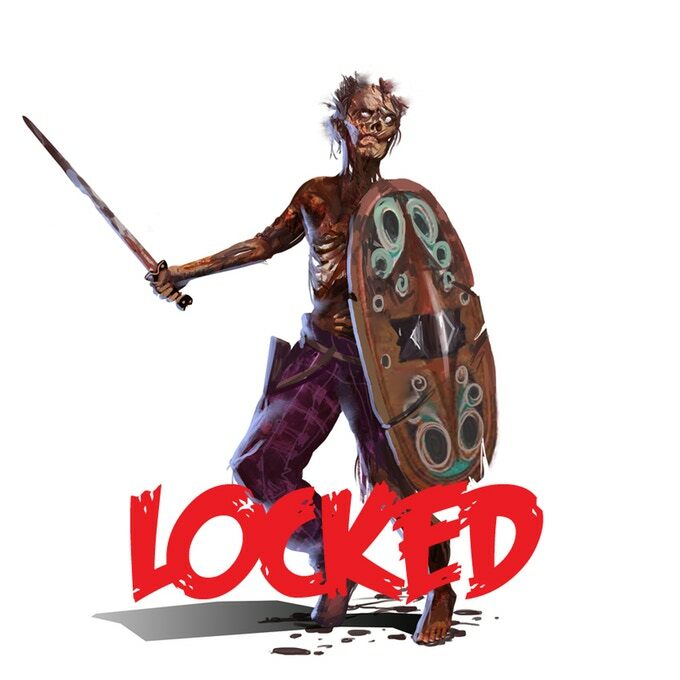 ALL packs of four miniatures that are unlocked by the end of the campaign can be chosen as part of your pledge level allocation. To ADD any additional packs to your pledge simply add £8 per pack to your pledge total. 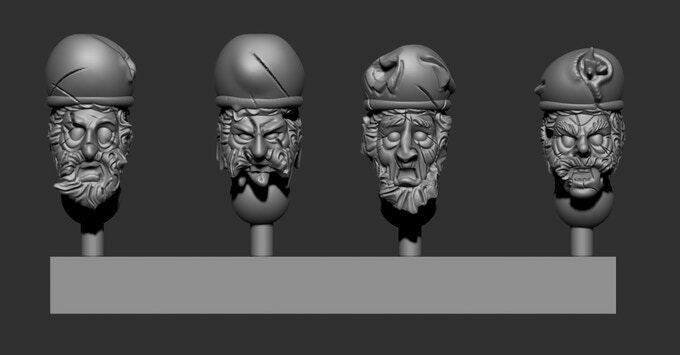 Miguel Alonso Miro aka Tatun will be sculpting the complete range. 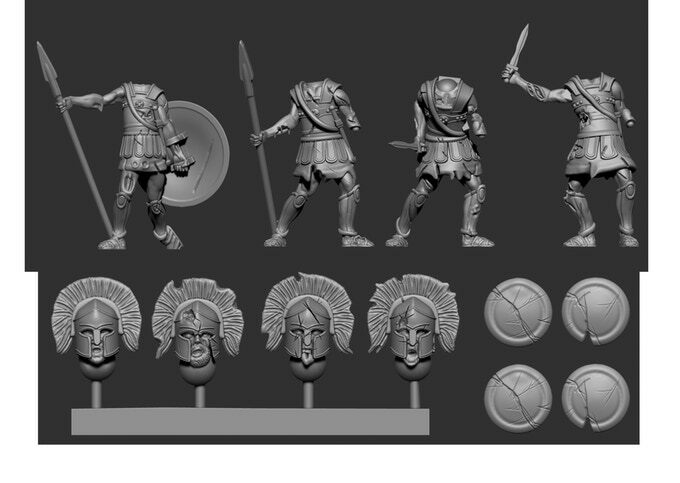 Having worked with companies such as Fireforge Games. 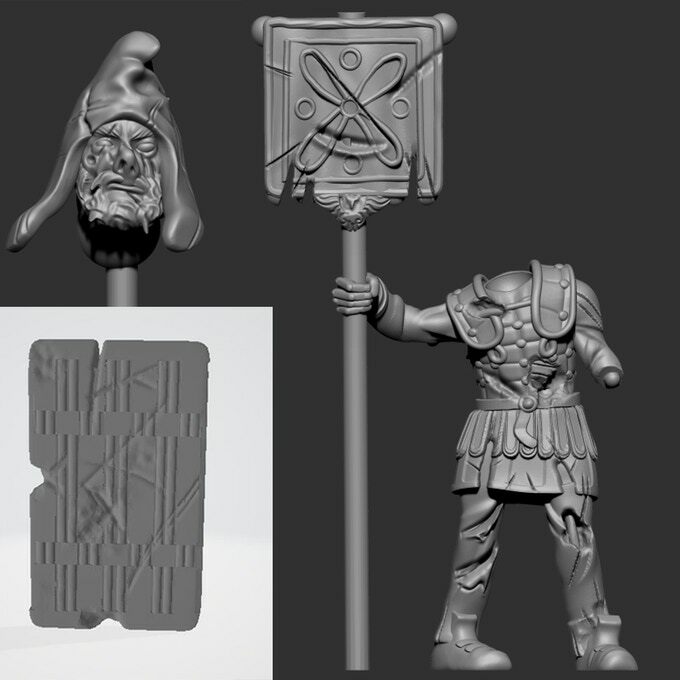 (including their recent fantasy game), Freebooter Miniatures, Microart Studios, Watchfull Studios, Troll Trade Combat and GreyFox Games and by using our usual moulding and casting company Griffin Moulds JJP Ltd we feel we are in good hands. 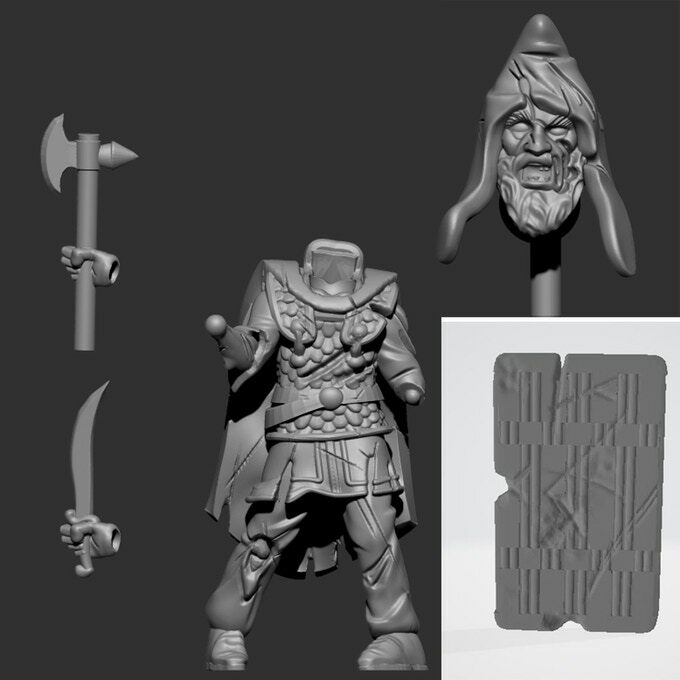 We want to be able to release the maximum amount of miniatures possible in the shortest time frame and by using Kickstarter we will be able to do this. 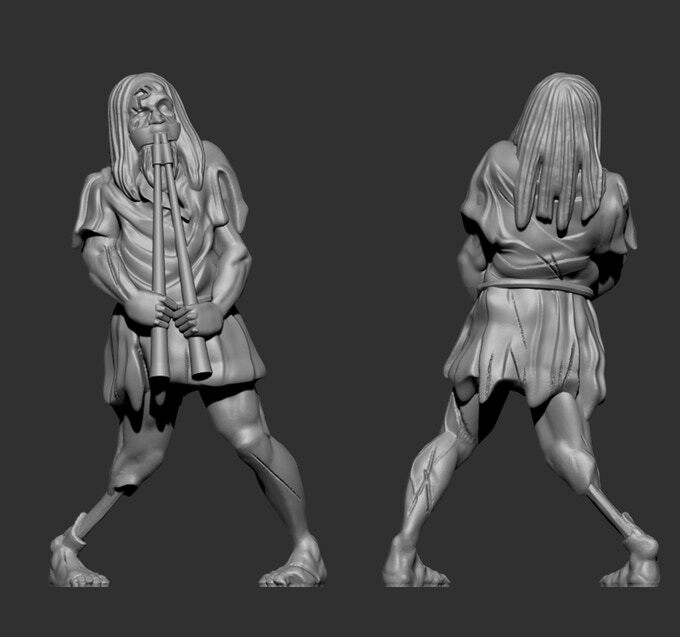 The funds raised from this campaign will be used to cover the costs of sculpting any Stretch Goal miniatures, the 3D printing of all digital sculpts, the making of production moulds and the casting of all the miniatures needed to complete the pledges. 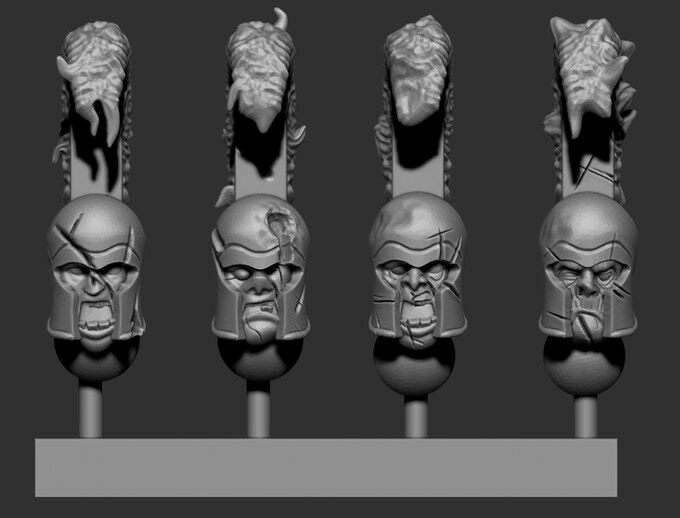 Each pack contains four miniatures along with a sprue of four heads and separate shield arms if appropriate. 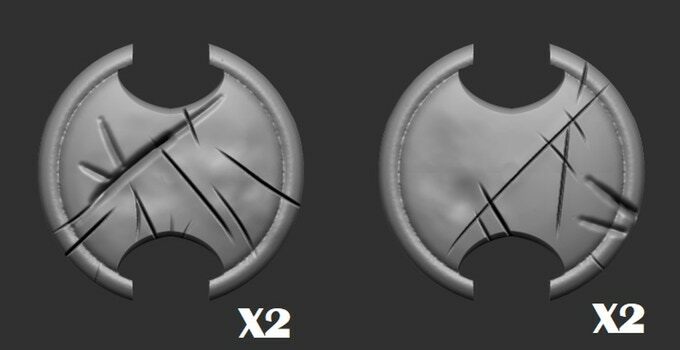 The shield arms will have the left hand and forearm cast on to the shield. 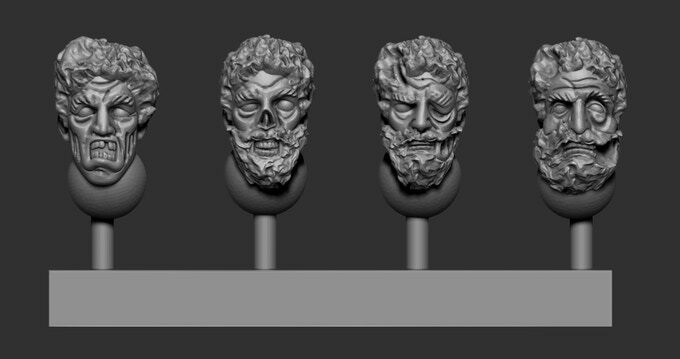 The miniatures will have integral bases (similar to historical wargames miniatures) NOT slot/tab bases and will be produced in white metal. Der Kickstarter steht derzeit bei über 4.000 GBP (Ziel waren 1.500 GBP) und ist damit finanziert. Er endet am 12. Mai 2019 19:58 CEST. 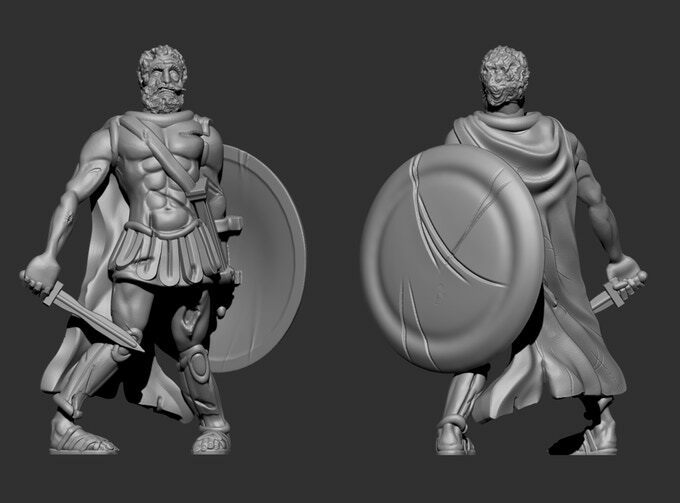 Untote aus der Antike. Nun, warum nicht. 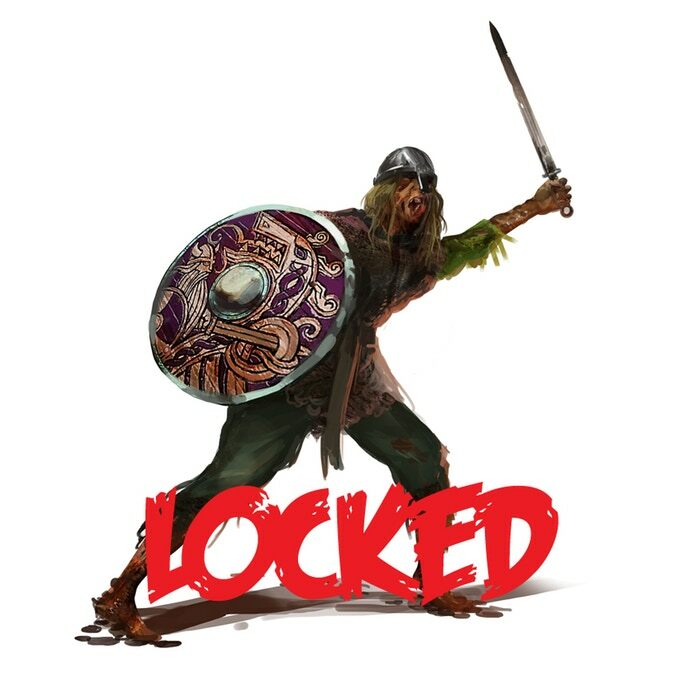 Muss ja nicht immer Mittelalter / High Fantasy sein. Die bisherigen Render sehen gut aus – persönlich sprechen sie mich aber nicht an (bin halt kein großer Untoten-Fan). 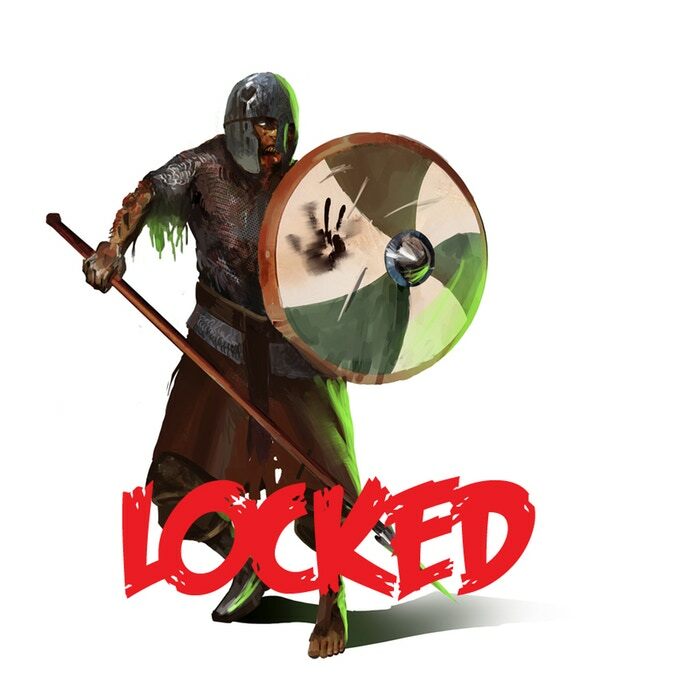 Zombies kann man nie genug haben, nur die Posen mit den eingedrehten Füßen gefallen mir überhaupt nicht.